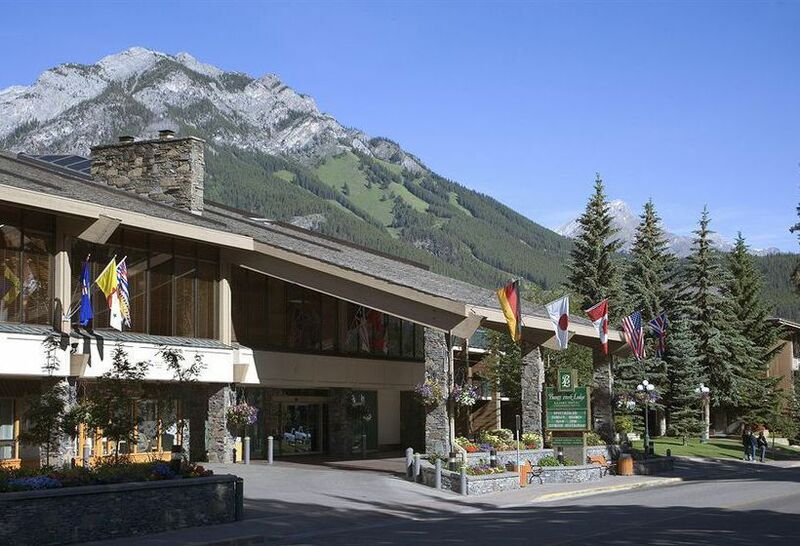 Banff Park Lodge is a full-service resort hotel in the heart of Banff. Units include walk out balconies or terraces, cable TV, Direct dial telephones, in room temperature control, coffeemakers, in-room safes, irons and boards. 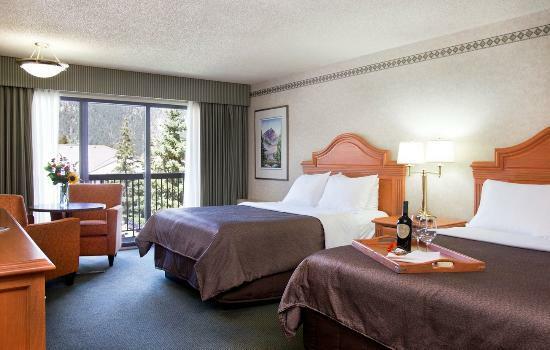 Common amenities include heated indoor parking, ski shuttle stop in front, indoor pool, steam room, hot plunge pool, Jacuzzi and exercise area. We also offer complimentary sports equipment storage. Self-service coin laundry as well as same day dry cleaning. Two dining options and quiet lobby lounge.